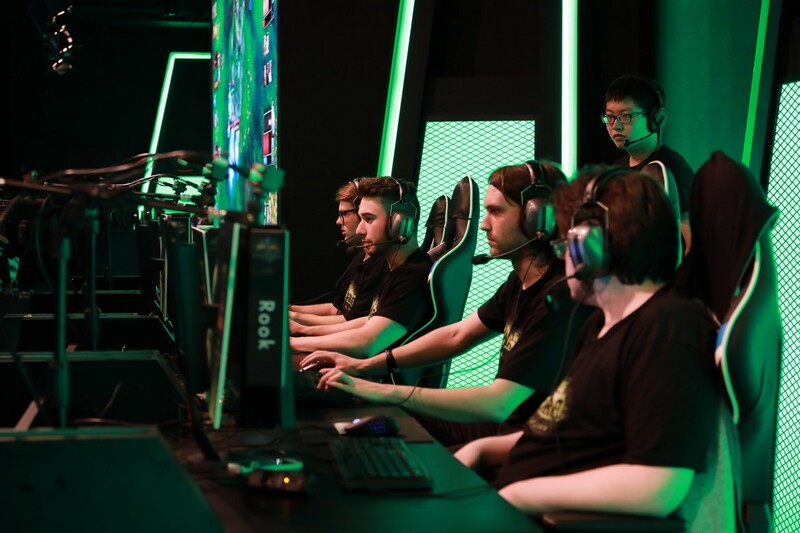 The World of Warcraft Arena World Championship Asia-Pacific Regional Finals are bringing the best of the region to Sydney. 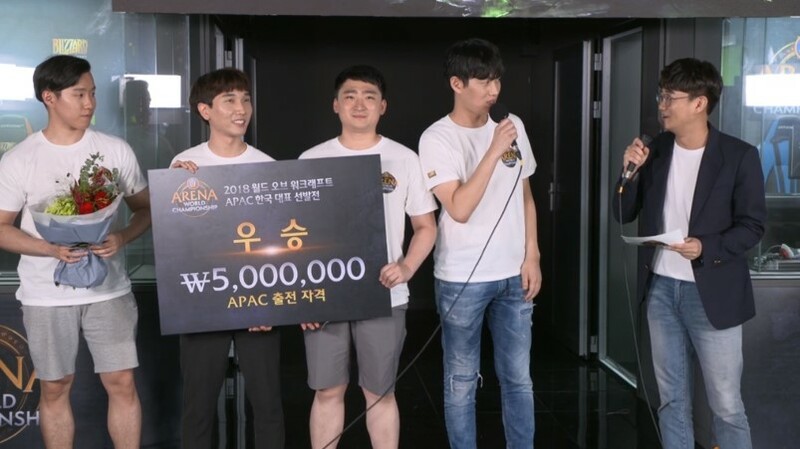 After several months of competition, three teams from Korea and two teams from Taiwan have emerged to join the best three teams from Australia and New Zealand to fight for a share of USD $50,000 and a coveted pathway to the Global Finals at BlizzCon. Tune in for two days of the best World of Warcraft Arena play in the region, featuring the new Battle for Azeroth maps, as we find out which team will claim the right to represent the Asia Pacific in November. UnitasGG won the APAC finals in 2017, and were the first Australian team to represent the region at BlizzCon. Gronkz were one game short of advancing to BlizzCon from the North America Regionals in 2016 but didn’t compete in 2017. They finished in top position for the ANZ cups in 2018. Yoske, from team Mad Dog, has played on North American teams and is player to watch in the event. Former Asia-Pacific 2017 champions “Blank” are competing as Unitas Gold. The best and the most experienced Taiwanese player 萬夫, (“Wanfu” comes from “萬夫莫敵”, which means “Invincible” in Chinese) kept leading his team 熊國王滷味 in the Arena and triumphed in the grand final. “熊國王滷味”means Bear King Braised Foods, and the Bear King brand was created by the team as their real-life career connected with their WoW esports life. 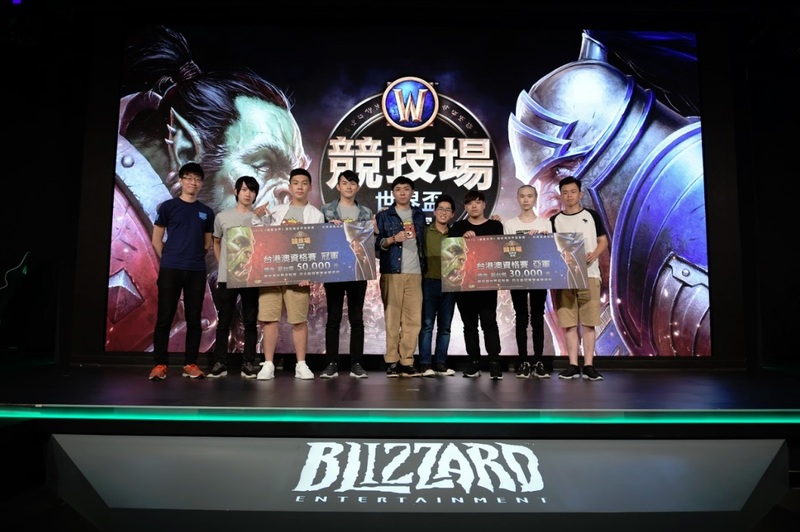 The winner of the WoW Arena KR Qualifier was team Give It, who showed exceptional skills in surviving difficult situations. The other two teams also showed off their colors during the KR Qualifiers; Team Best enjoyed more of a frontal assault while Misfit Toys seemed to enjoy more of carefully timed sequenced attacks. Team Give It from Korea.